The detained former National Security Adviser, Col. Sambo Dasuki (retd), has written to the Federal High Court in Abuja where he is being prosecuted on charges of illegal possession of firearms and money laundering, requesting that he be allowed to stop submitting himself for trial. 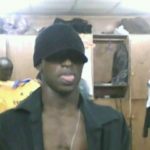 The ex-NSA who has been detained by the Department of State Service since December 29, 2105, anchored his request on the Federal Government’s continued refusal to comply with a series of court orders granting him bail. 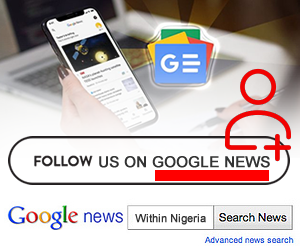 He cited five court orders, including one by the Court of Justice of the Economic Community of West African States, that had ordered his release but which had continued to be violated by the Federal Government. His letter, dated November 12, 2018, was addressed to the Registrar of the Federal High Court, Abuja. He stated in the letter, “At this point, I strongly believe that there must be an end to this hypocrisy and lopsided/partisan rule of law. “Since the Federal Government has resolved not to comply with judicial orders directing my release, it is better for the court to also absolve me of the need to submit myself to further prosecution. 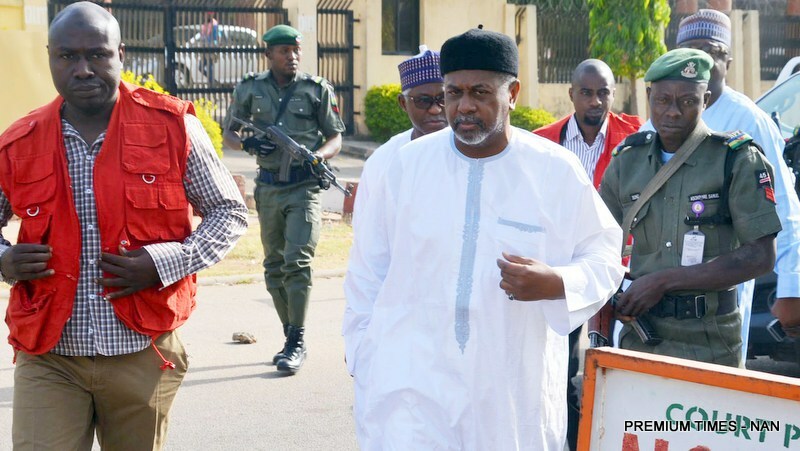 Dasuki is currently being prosecuted on three sets of charges, with two of the sets relating to his alleged diversion of funds meant for purchase of arms, which is pending before the High Court of the Federal Capital Territory, Maitama, Abuja; and the other set bordering on illegal possession of firearms and money laundering pending before the Federal High Court in Abuja. Ruling, Justice Ahmed Mohammed noted that he had, in his ruling delivered on April 10, 2018, directed the prosecution to file an affidavit stating the facts whenever the defendant, on his own, decided not to appear in court. He said the affidavit must be filed for him to be convinced that the defendant willfully stayed away from court. He said the prosecution, having failed to file an affidavit in respect of similar occurrence on Tuesday, he would adjourn the matter to enable them to comply. He then adjourned till November 19.